Provide comfort for the family of Shirley Brown with a meaningful gesture of sympathy. Mrs. Shirley Ann Taylor Brown, age 78, of the Lynn Springs section of Swords Creek, Virginia, departed this life for her heavenly home on Monday (January 21, 2019) in a Richlands, Virginia hospital. Born April 23, 1940 in Scott County, Virginia, she was a daughter of the late Charlie and Edith Grizzle and Nannie Taylor. Shirley was a dedicated wife and mother to her family, and unselfishly gave of herself to anyone of need. Her hands were always reaching out to bless and help her children and others, also reaching up to praise the Lord. Our mother’s hands may age, but her influence lasts forever. She never met a stranger, always had a smile on her face, and an “I Love You” to every person she met. Her life that she lived was a testimony of God’s love. A true perfect angel, wife, mother, and friend to all. 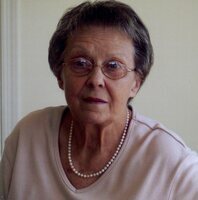 She was a member of the Swords Creek Block Church for many years and faithfully attended. In addition to her parents, she was preceded in death by her precious son, Terry Brown, two brothers, Delmer Grizzle and James Grizzle, two sisters, Pat Justice and Penny Justice, nephew, Ronnie Grizzle, and niece, Joyce Mays. Survivors include her husband of 58 ½ years, Roger Elden Brown of the home; one son, Rick Brown and wife, Debbie of Swords Creek, one daughter, Crystal Keen and husband, Wesley of Big A Mountain; two grandsons, that were her pride and joy, Cory Brown and wife, Macy of Belfast and Levi Keen, “Momaw’s little man” of Big A Mountain; one granddaughter, that she loved dearly, Haley Miller and husband, Kody of Lebanon; great-grandson, Brady Brown, that she adored and one expected great-grandson, Lucas Miller, due in April; step-great-granddaughter, Amelia Miller; brother, Jimmy Taylor of Lebanon; daughter-in-law, Elizabeth Brown of Swords Creek, mother-in-law, Beulah Brown of Swords Creek; brother-in-law, Danny Brown; sisters-in-law, Angela Bain, Annis Brown, and Shirley Grizzle; nieces, Lisa Brown Dye, Jessica Brown Salas, Allison Bain, Tori Bain Beverly, Diane Ringstaff, and Rhonda Dye; nephews, Tim Brown and Adam Bain; and a host of special friends and church family. Funeral services will be conducted at 2:00 PM Thursday in the Honaker Funeral Home Chapel, Honaker, Virginia with Rev. Steve Perkins and Rev. Tim Baggett officiating. Interment will follow in Greenhills Memory Gardens at Claypool Hill, Virginia. Pallbearers will be Tim Brown, Adam Bain, Cory Brown, Kody Miller, Todd Miller, and David Dye. Members of Swords Creek Block Church will serve as honorary pallbearers. The family will receive friends at the Honaker Funeral Home after 6:00 PM Wednesday, where an evening song service will be conducted at 7:00 PM. 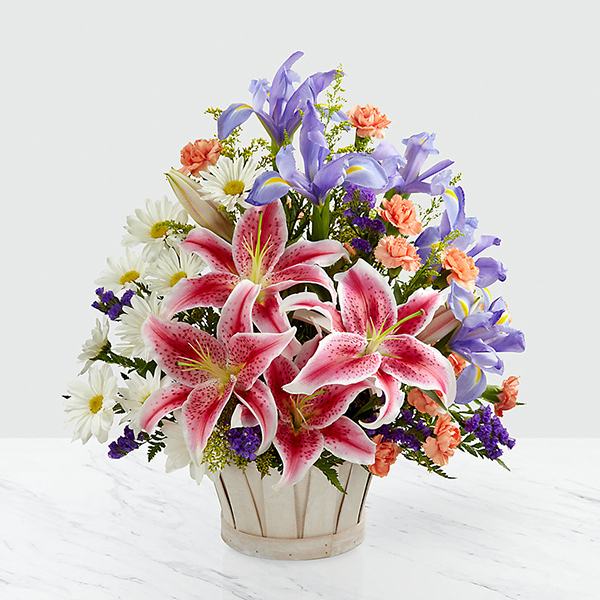 To send flowers in memory of Shirley Ann Brown (Taylor), please visit our Heartfelt Sympathies Store. Spectrum Blacksburg, Steve and Jane Vencill, and others have sent flowers to the family of Shirley Ann Brown (Taylor). Shirley was such a sweet person. So sorry for your loss. Prayers for all the family. Spectrum Blacksburg purchased flowers for the family of Shirley Brown. 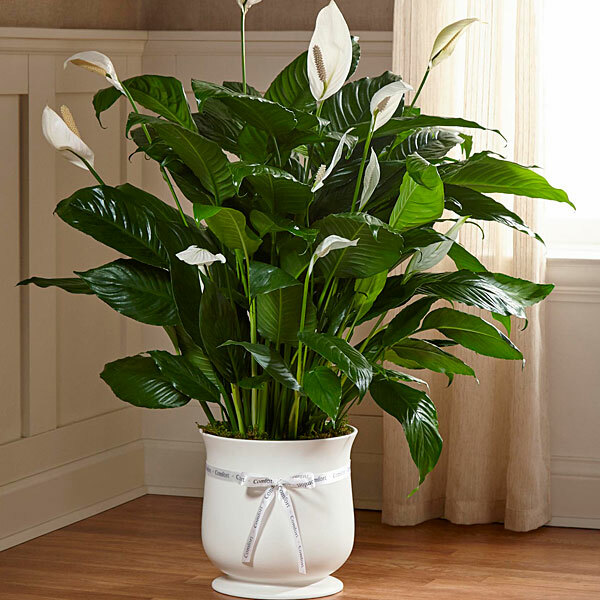 Steve and Jane Vencill purchased the The FTD Comfort Planter for the family of Shirley Brown.